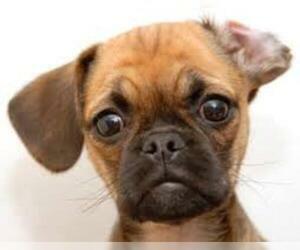 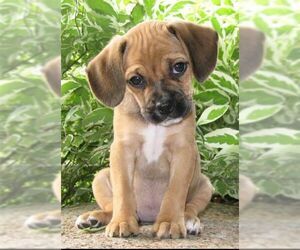 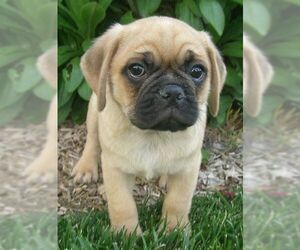 Overview: Puggles are a mix between a Beagle and a Pug. 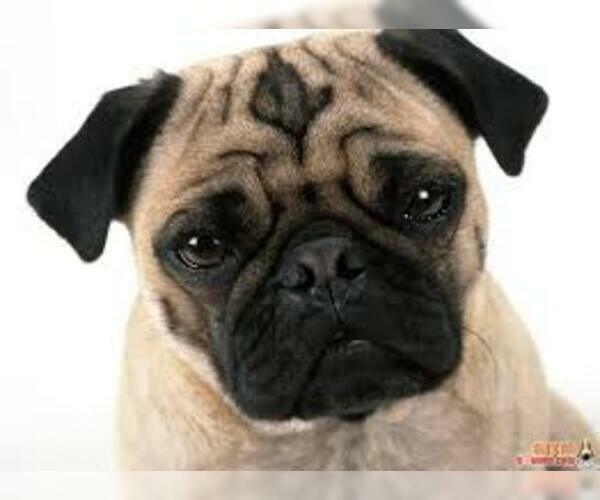 They can have the temperament of either breed, but should make good pets. 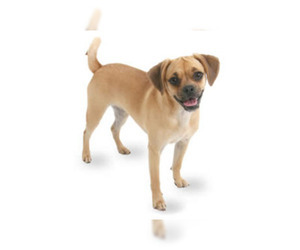 Coat: The coat is short and soft. 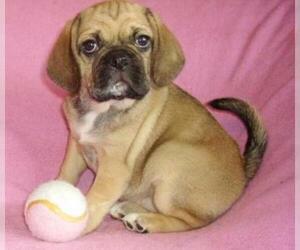 Character: The Puggle is playful, clever and loving. 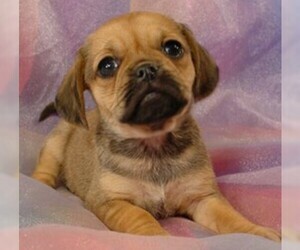 Temperament: Puggles get along well with children and other dogs. 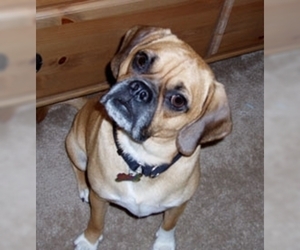 Training: The Puggle responds well to firm, consistent training. 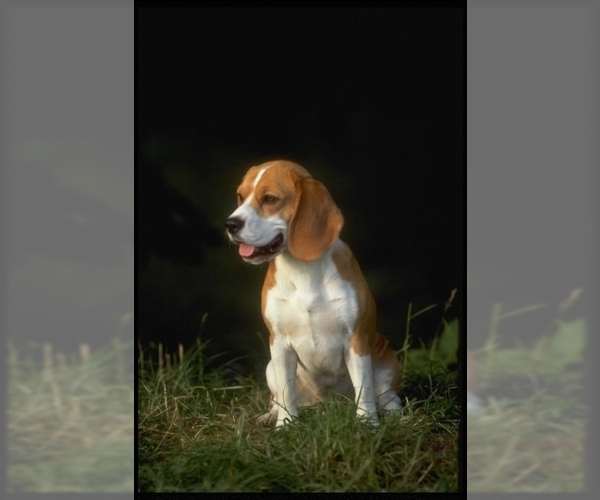 Activity: This breed needs little exercise and can do with a small yard or walks on a leash.